Recently we told you about a great app that lets you run Reading Kingdom on an iPad. It’s called “iSwifter” and it costs $5. Since then many of you have written in to tell us that the same company that made iSwifter has another app called “Rover” and it’s completely FREE! or by searching for “Rover” in the App Store on your iPad. When you run Reading Kingdom on an iPad don’t forget to set Reading Kingdom to use the on-screen keyboard. To do this, when you log in and you go to the reader page, at the top of the page just below the “Click to continue” button is the option. 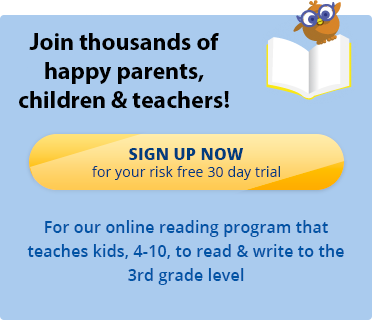 Sign up for a free 30 day trial of the Reading Kingdom online learning program and game and get your children to learn to read on the iPad today!